Yesterday I stopped by Let's Talk Live to chat with Melanie about the launch of my new curated shopping site Capsule. 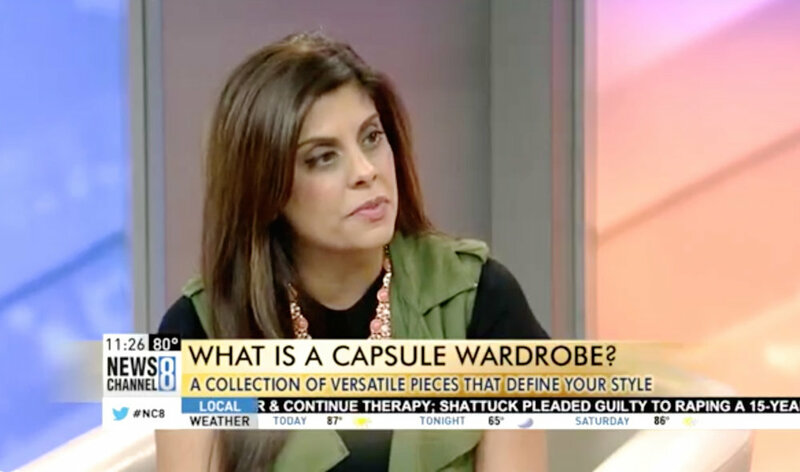 We also talked about the basics of a capsule wardrobe, why it works, and how to create one. Check out the entire TV segment below. In case you missed it check out these recent posts about Capsule.